Versatile vector decoration for official documents, letter templates, correspondence, business cards projects. Gradient color rectangles in different shades, elegant decorative icon with a Greek column. Free vector decoration for all company, documents and brand identity design projects. 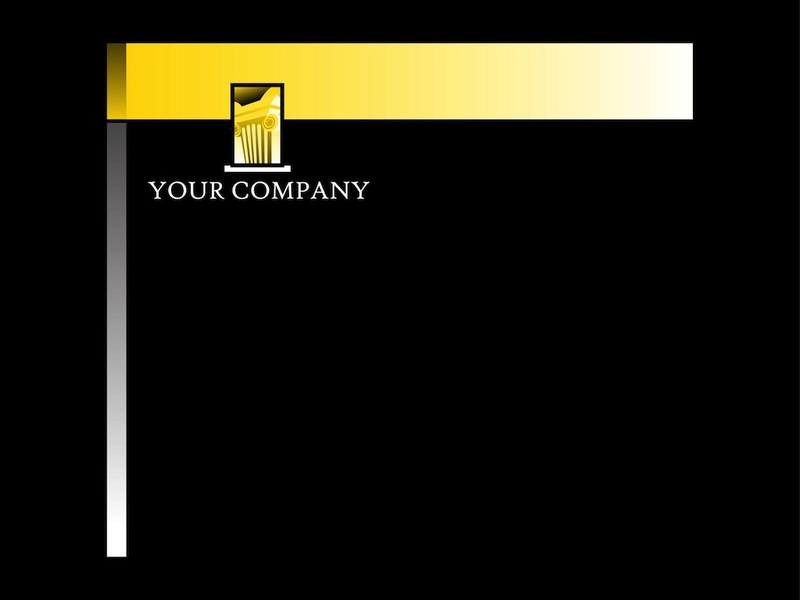 Tags: Business, Business Card, Column, Company, Greek, Letter Template, Rectangles.